I returned from Cardiff to London and met up with Theo, Jenna, and Elizabeth in Hyde Park. 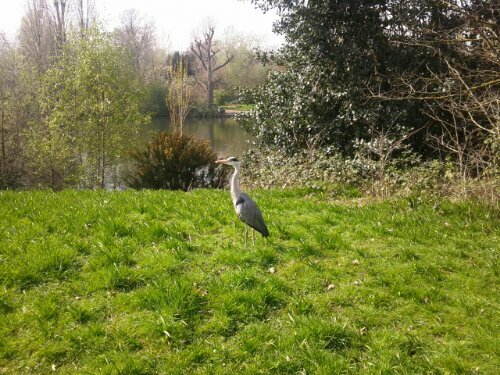 I saw this bird for Miki after it flew very near me. The museum of natural history drew is in, naturally. 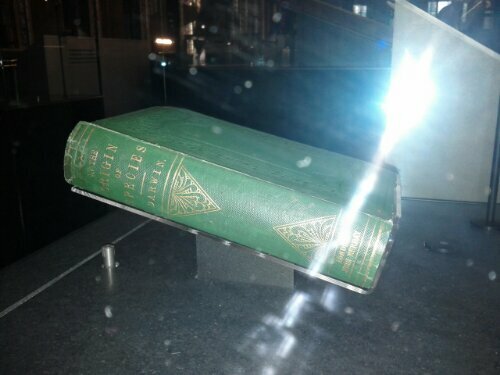 It contained a stunning number of scientific “firsts”. 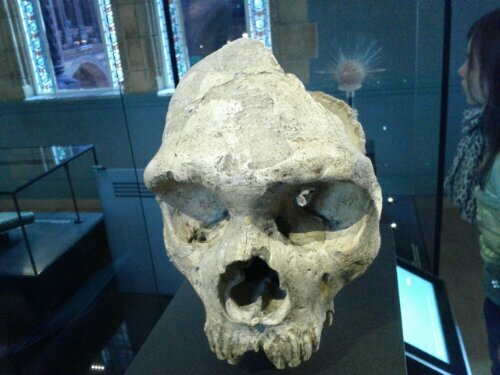 This is the first neanderthal skull ever cataloged. 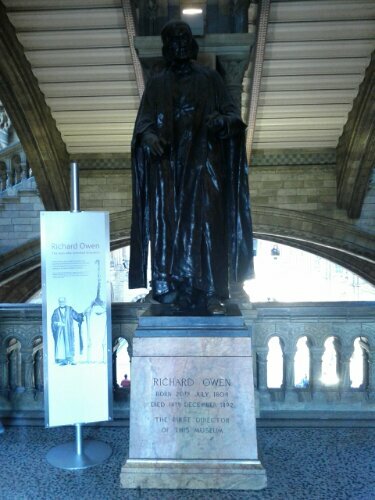 A statue of Richard Owen. He disagreed with Darwin, arguing the model was too simple. Much of his criticism proved reasonable and has since been incorporated into the broader model of evolutionary developmental biology. My reason for the photo though, he invented the word dinosaur. booyeah. We made our way to the British museum to explore their Viking exhibit. 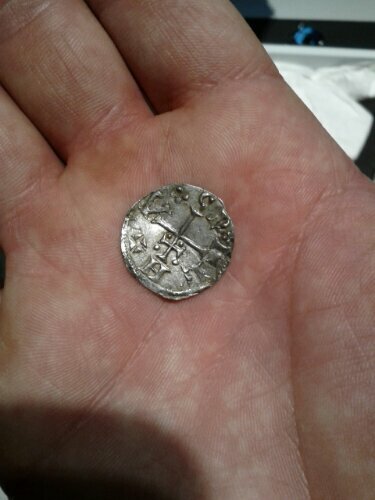 I played with an 1100 year old coin. This broach is gorgeous and enormous. And made around the year 700. 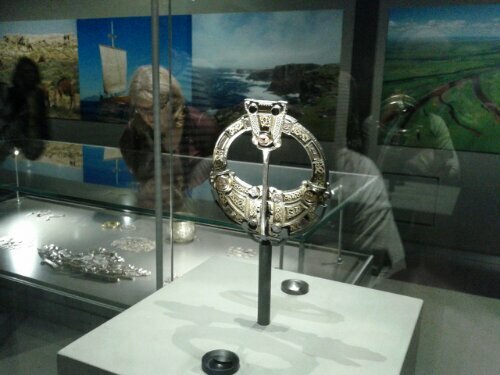 It is engraved on the back “Malbrigda owns this broach”.